A theatre website has apologised “unreservedly” for a review in which a critic referred to the weight of performer Nicola Coughlan. 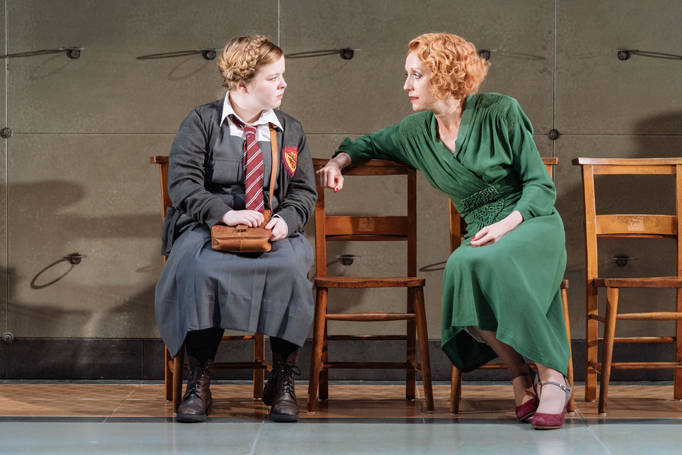 Coughlan is currently appearing in The Prime of Miss Jean Brodie at the Donmar Warehouse, with a review by Philip Fisher on British Theatre Guide claiming the actor plays a “little overweight girl”. The character’s physicality is never referred to in the piece. 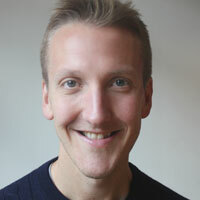 Writing on Twitter, Coughlan called out the critic and said he had “reviewed my body” as part of the overall review. She added Fisher had previously referred to her weight in another production, called Jess and Joe Forever, at the Traverse Theatre. “My weight has no relevance to either the performance I have in that or The Prime of Miss Jean Brodie,” she wrote. Just so you know @BritTheatreGuid I am so disappointed you let a man like this review for you. Let me state this clearly, he is not welcome to review any show I am in from now till forever. And I plan to be in a lot of damn shows. Her tweets were supported by many within the theatre industry, including Donmar artistic director Josie Rourke, who said she was “very sorry” and that the venue was on to it. A spokesman for the Donmar said the venue supported Coughlan’s comments and “applauds her courage and clarity”. “We welcome the apology that has been made and hope lessons are learned for the future,” he added. A weighty debate - should critics comment on an actor's size?